Guiding Lites Trail Markers 32pk. H.S. 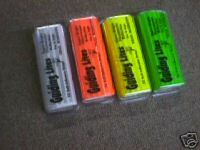 Orange Reflective Trail Tacks 50pk. 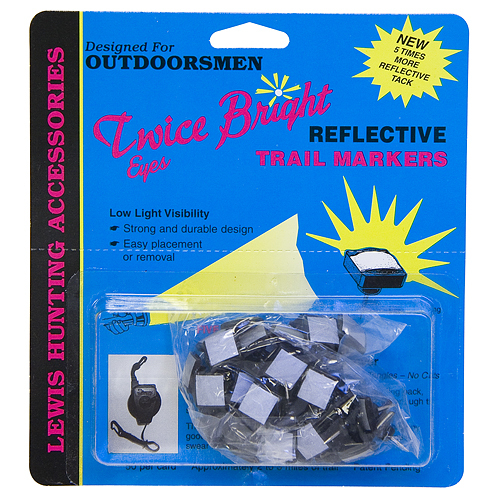 Lewis Bright Eyes Tacks 50pk.